Sine Qua Non: "Here's Johnny!" 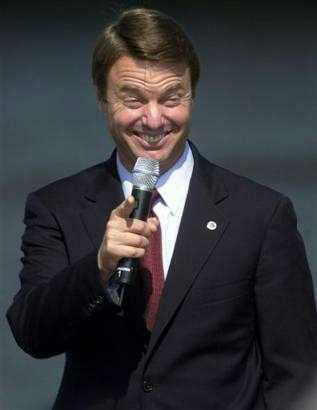 John Edwards is running for President. Again. The resemblance to Jack Torrance is eerie. Edwards speaks good sense and comes across as a guy you would welcome to your home as a guest. This may disqualify him.